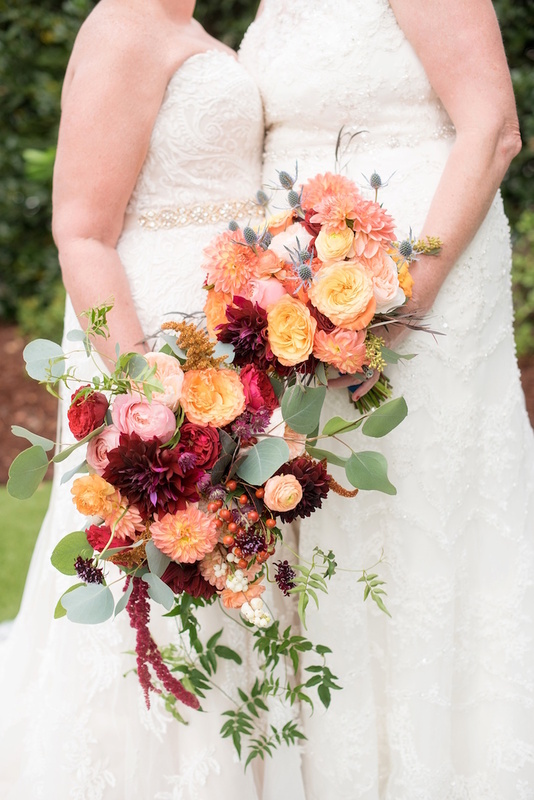 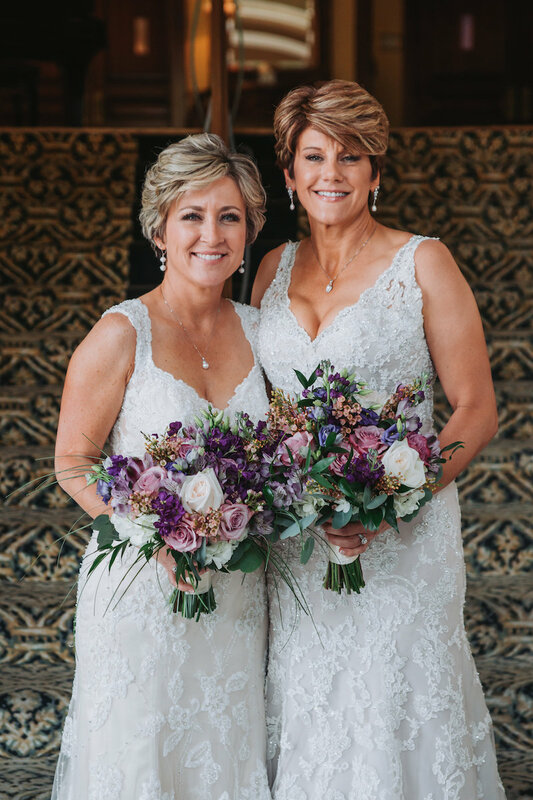 With all the details in weddings both big and small, the flowers have become my absolute favorite. 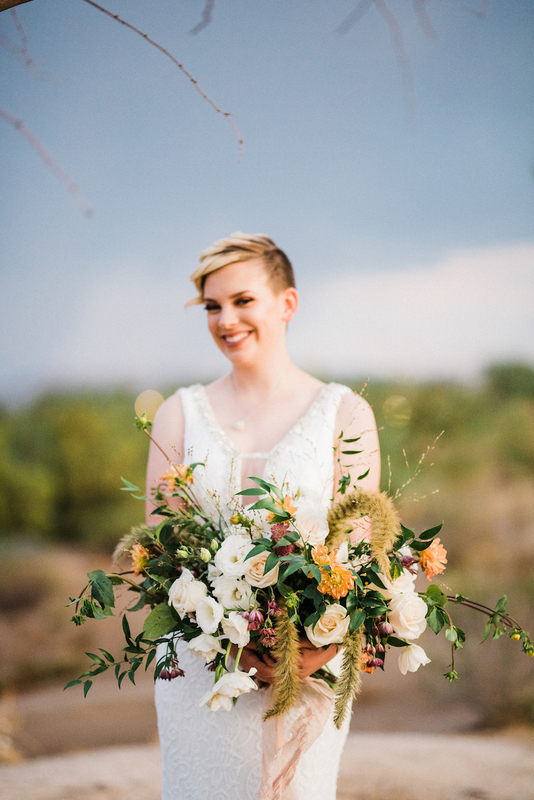 If I could, I would fill my home year round with the lush arrangements I see being carried down the aisle and the whimsical designs that top reception tables. 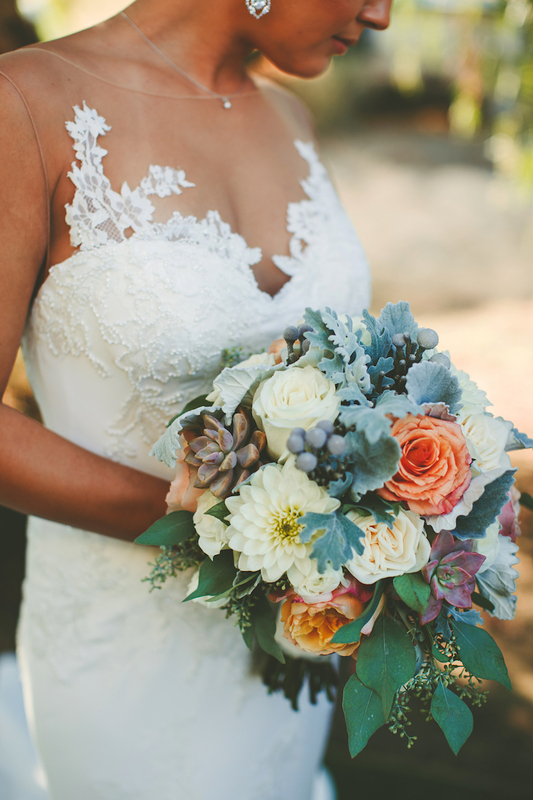 But until then, I’ll have to settle for swooning over the designs that seem to get more and more incredible with each passing year. 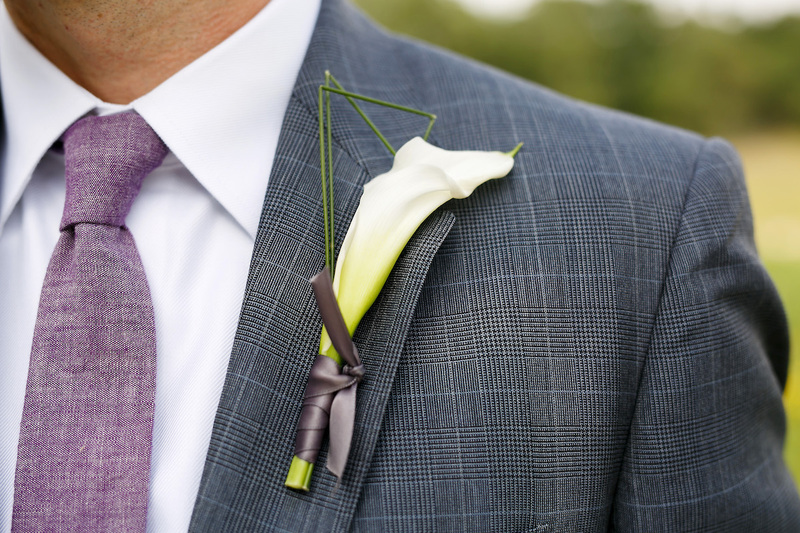 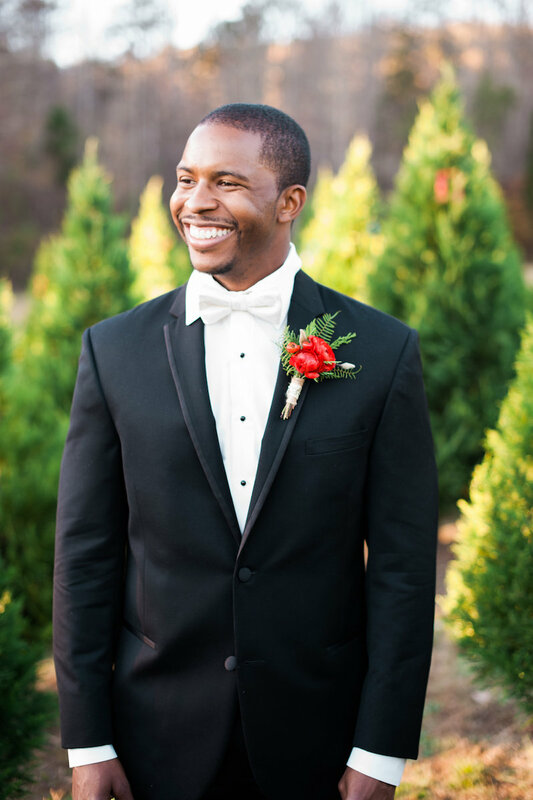 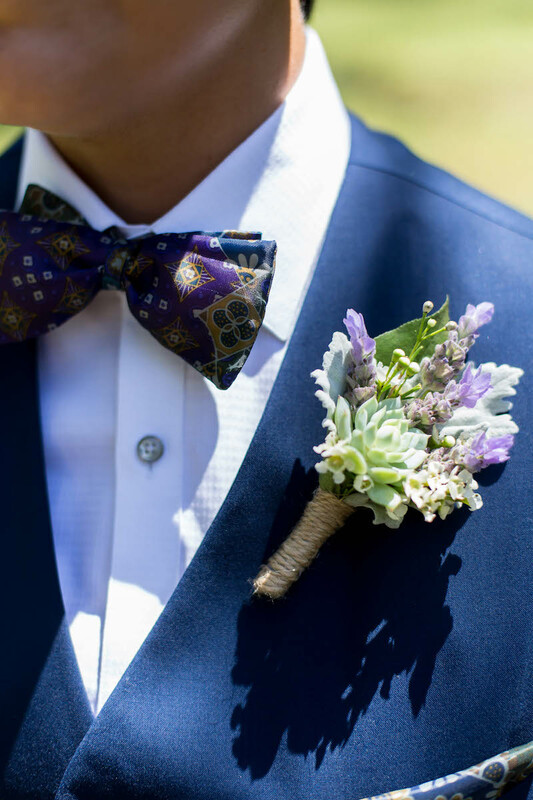 In 2017, bouquets accented by abundant greenery stole the show, while eye-catching boutonnieres fastened on jacket lapels and suit vests were out in force. 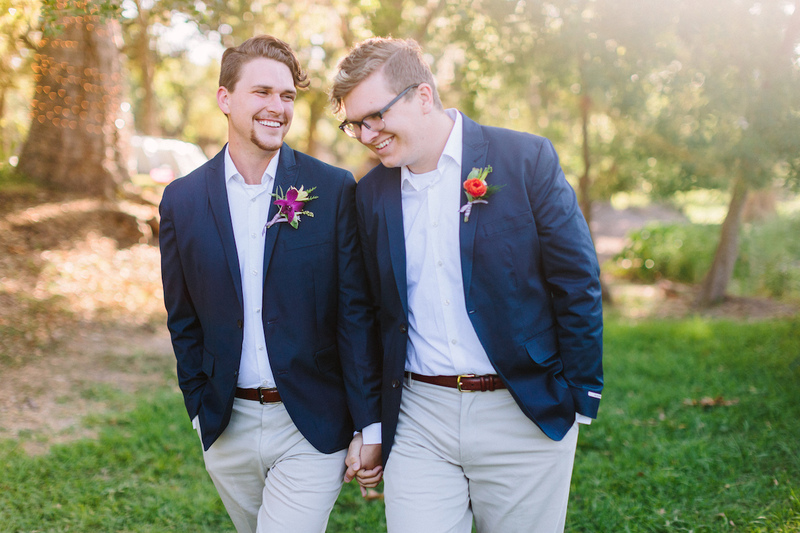 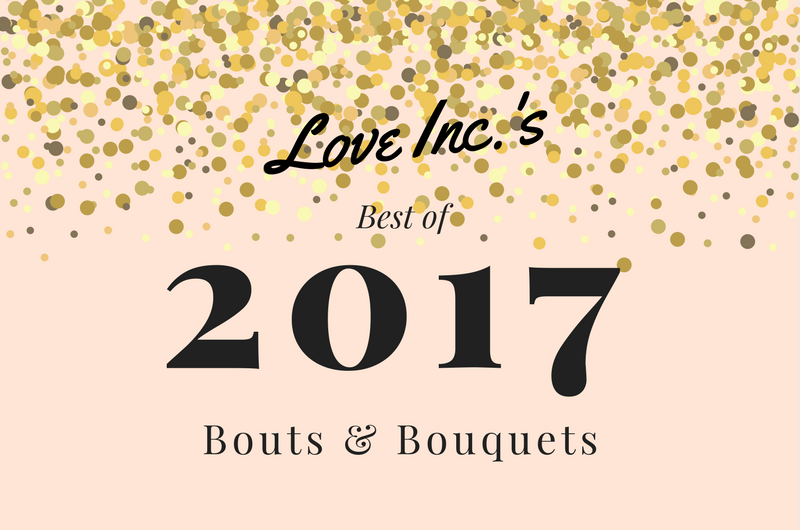 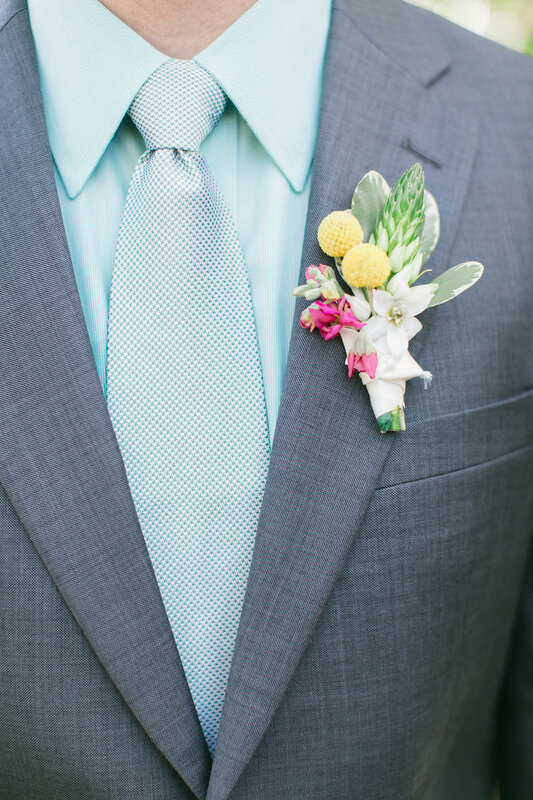 As the year comes to an end, we’re so excited to take a look back at all the amazing florals we’ve featured over the past year and share with you the best boutonnieres and bouquets of 2017! 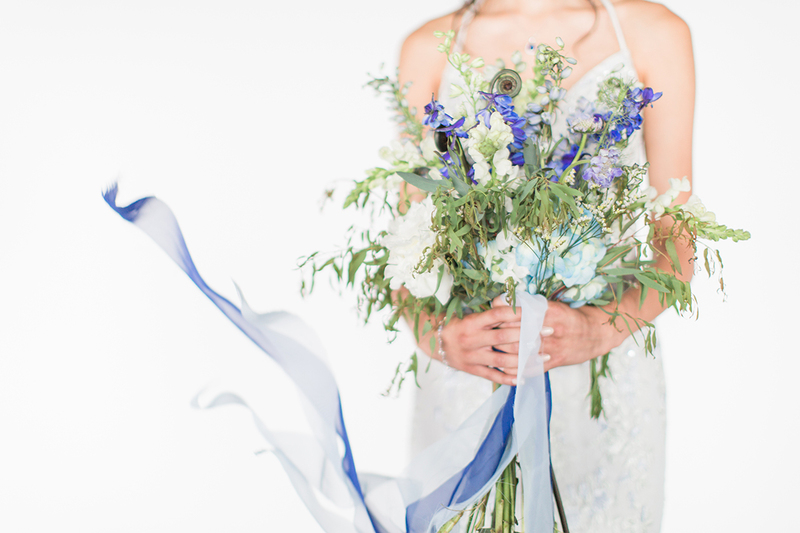 Wildflowers in monochromatic hues have never looked more beautiful than in this whimsical bouquet for a gorgeously styled David’s Bridal-inspired styled shoot. 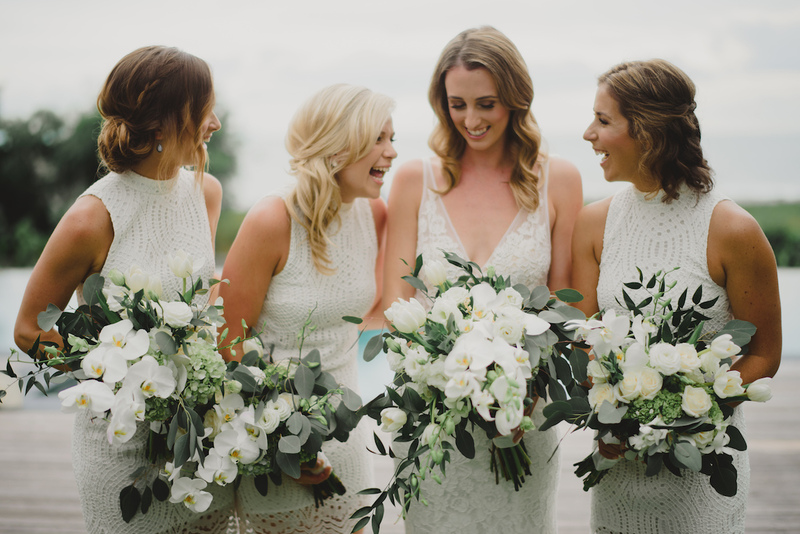 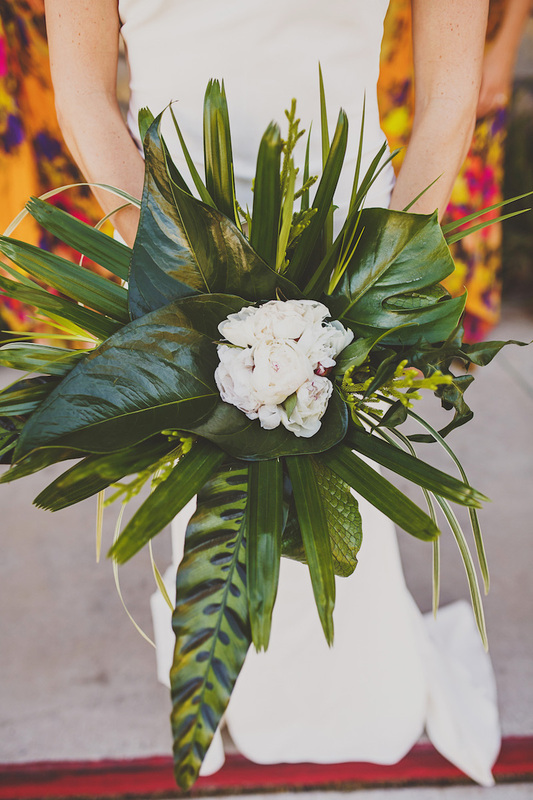 | photo by Cassi Claire | floral design by Diana Gould Ltd.